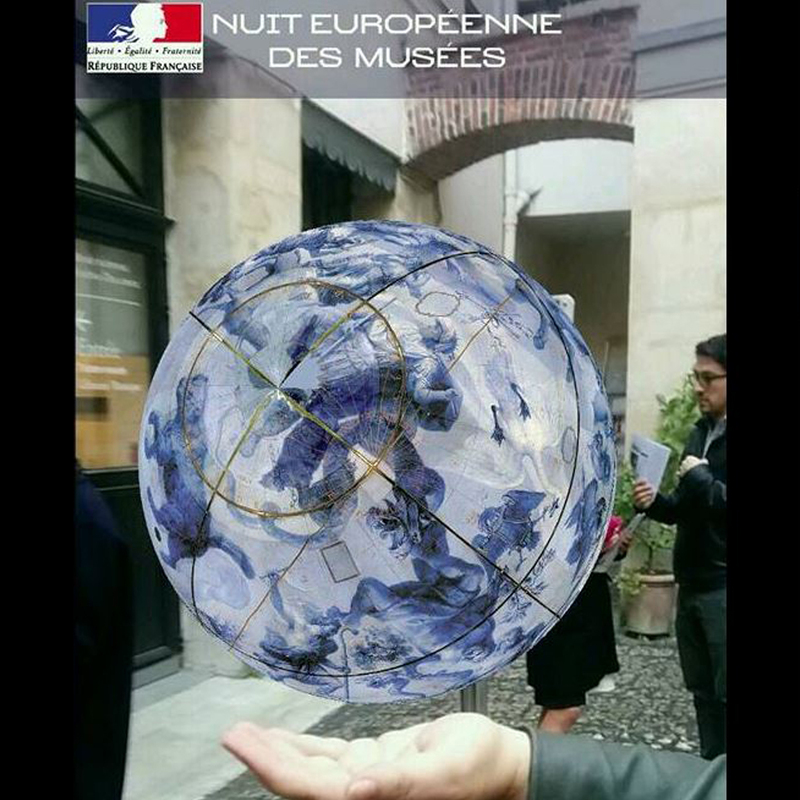 This year, Art Graphique & Patrimoine was the sponsor of the Ministry of the Culture at the occasion of the Night of Museums which took place on May 20th 2017. 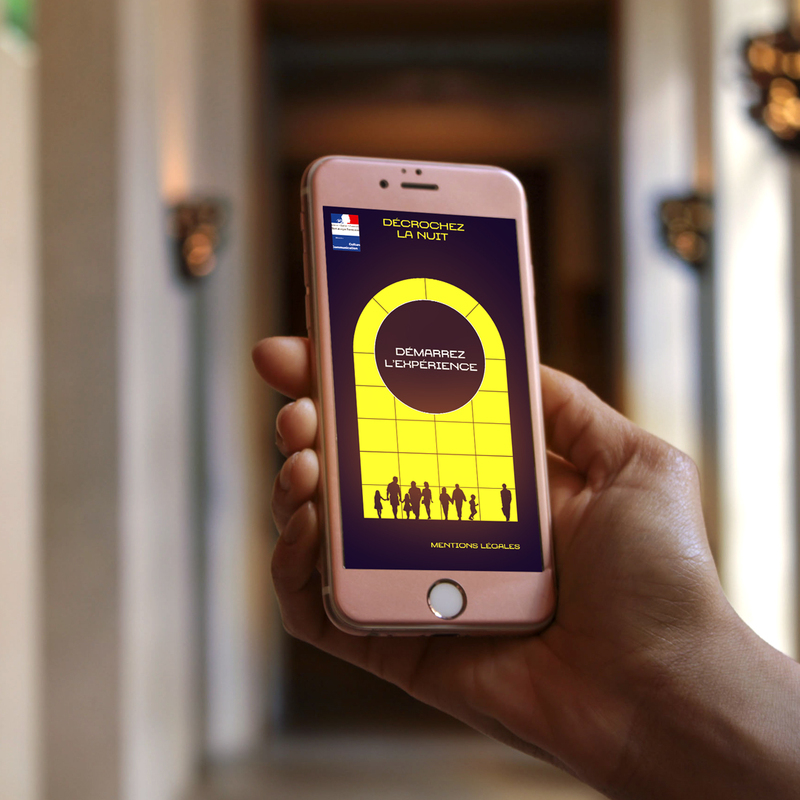 A mobile application in augmented reality, "Drop out at night" was realized by AGP to liven up the event. 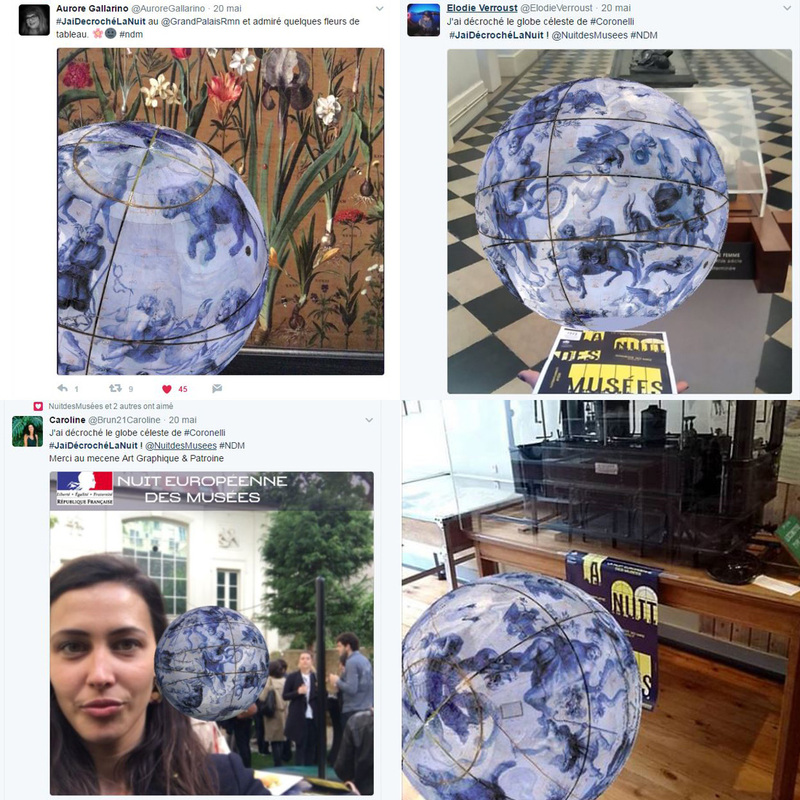 The device suggested to discover and start the symbol of the game, a 3D scanned work of art, by scanning the official poster of the Night of Museums, then to share a photo on social networks with the hashtags #NDM and #JaiDécrochéLaNuit. With this application, the purpose was to return the public actor of the Night of Museums.